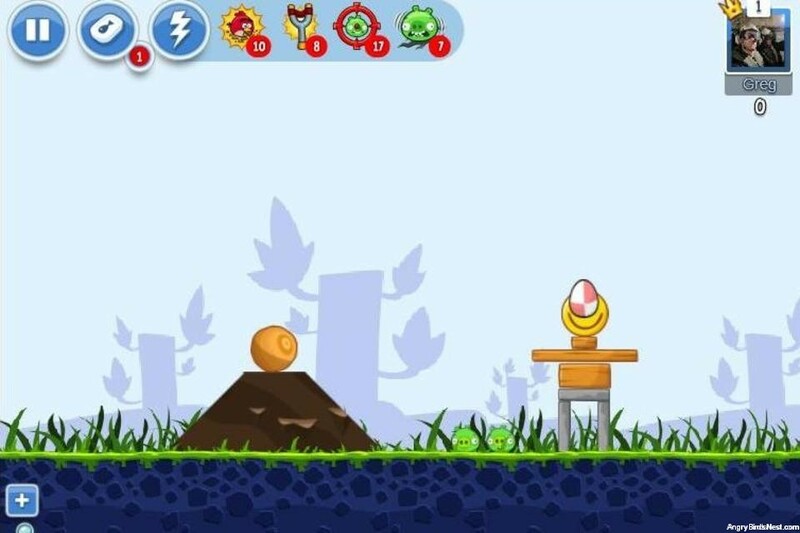 Join the Angry Birds on their quest to find the ten Golden Eggs hidden throughout Angry Birds Facebook. 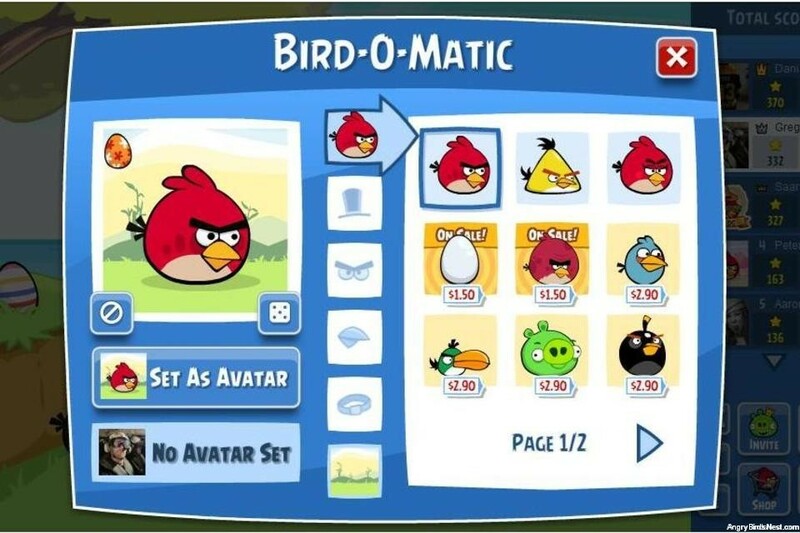 These were formerly known as, “Easter Eggs”, but as we predicted the latest update to Angry Birds Facebook saw them moved to their own episode and renamed as, “Golden Eggs”. You now have even more reason to work your way through the Facebook levels. 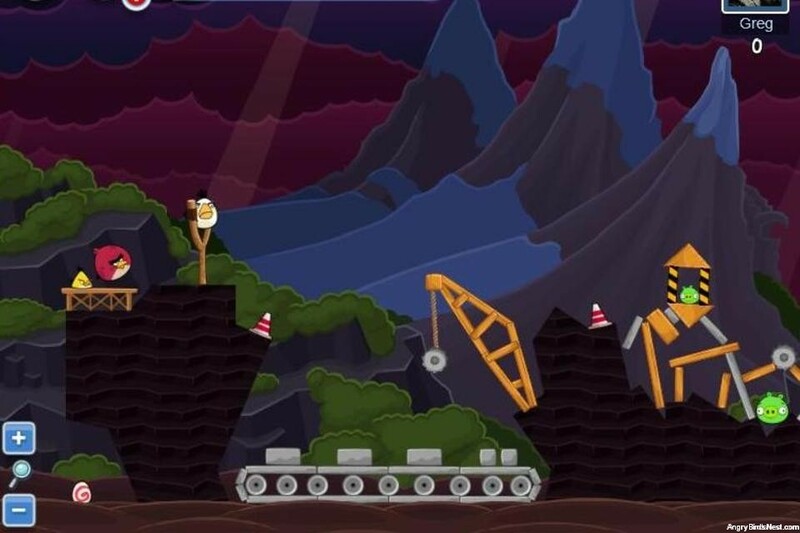 Below we break down all the locations of the Angry Birds Facebook Golden Eggs. 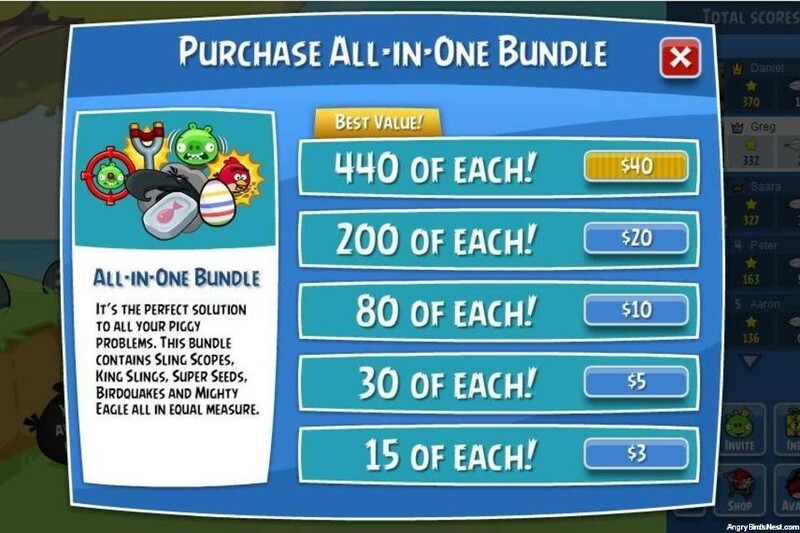 To use the guide just match the number in the image below to the Golden Egg you’re looking to obtain. Last Updated: 20 December, 2012 to update the Green Day Golden Grenades. 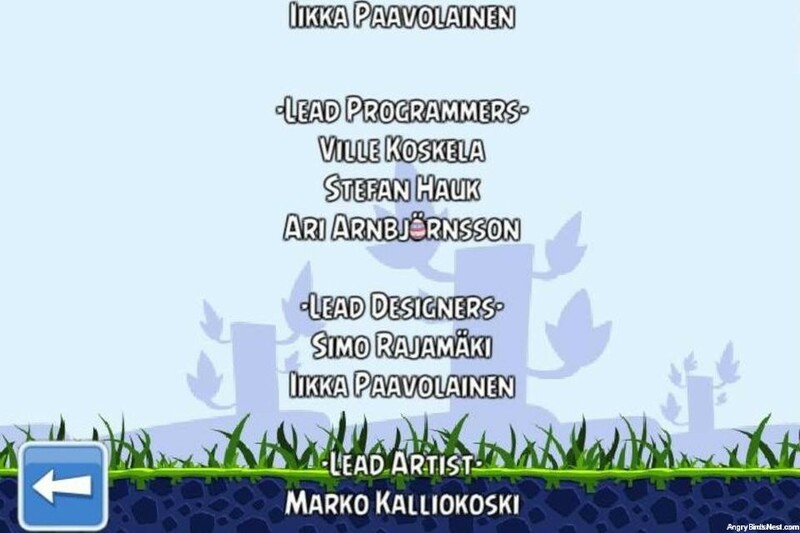 Update: As of 20 December, 2012, the “Green Day” episode has been removed from Angry Birds: Friends. 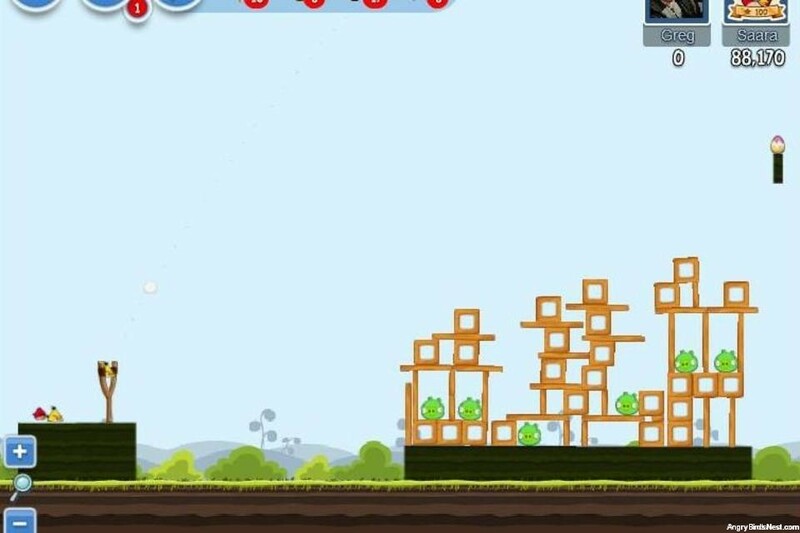 On Green Day level #3 the Golden Grenade is below the slingshot on the back slope of the hill. Fire a couple Boomerang birds downward and backwards to attempt blind shots at the Grenade. 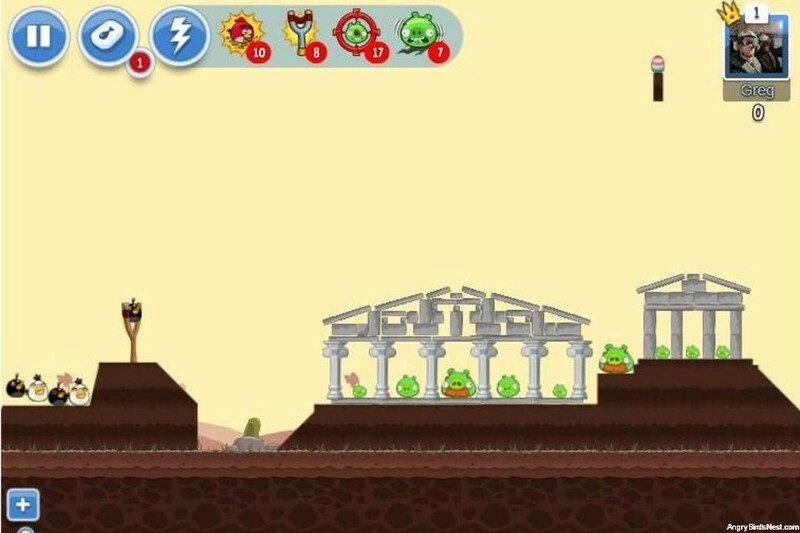 On Green Day level #15 the Golden Grenade is below the main structure. Use the angled stone triangle as a ramp, and launch the Yellow bird off the ramp and onto the Grenade. A big thanks to @alaskari, @Laurence, @alfredhartojo and @iamMighty for all their hard work tracking these down in the forum! 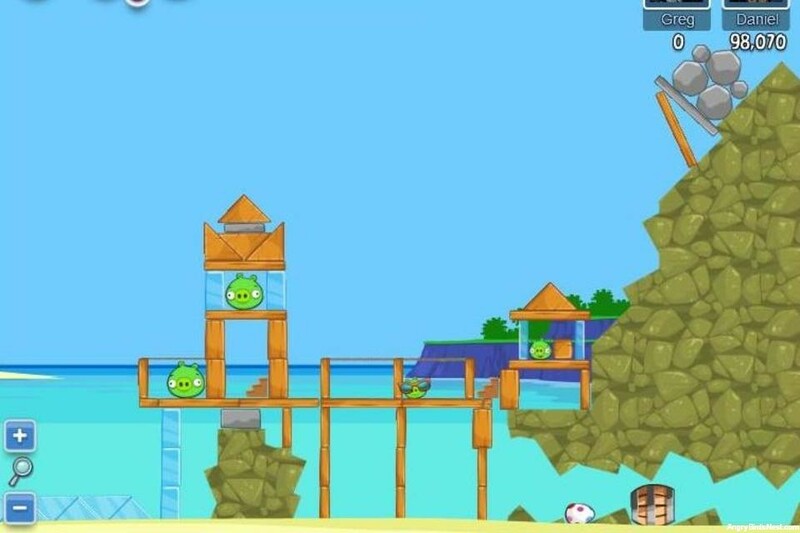 For more information on Angry Birds Facebook check out our original post where we go into a lot more detail. Stuck on a level? Check out our massive collection of walkthrough videos. If you’d like to compete with other Facebook players check out the Angry Birds Facebook leaderboard. We have to work out a bit of coding before we can push the leaderboards live, so please be patient and we will have them up soon. 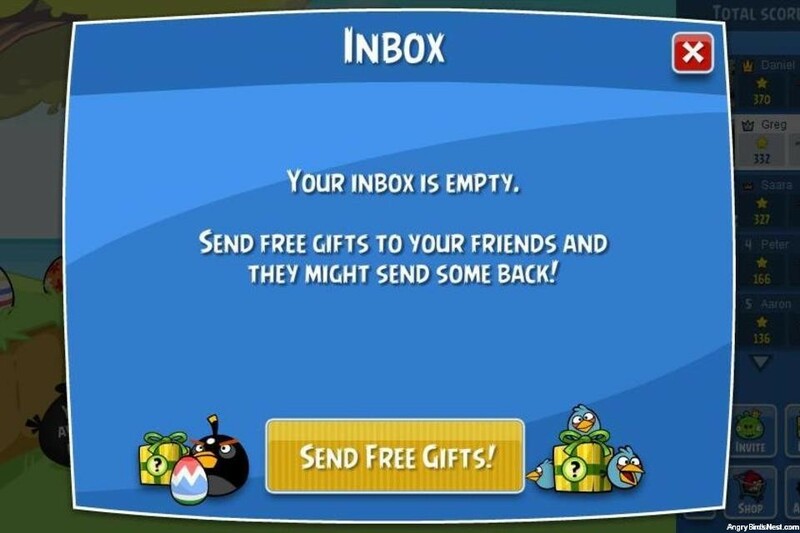 Just getting started with Angry Birds Facebook? We’ve got a neat first look video that you might want to check out. 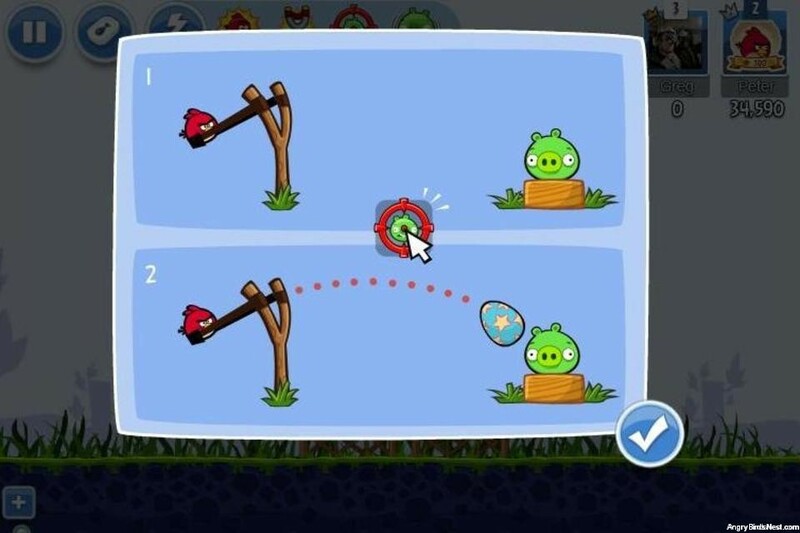 Are there still Golden Eggs in the Facebook Angry Birds Tournaments?